Luke Emmet of Orlando Lutes specialises in high quality, hand made lutes, as well as lute refurbishment and setup and repairs. As an active player as well as maker, I have a passion for making the best sounding renaissance lutes - and I focus on sound quality and playability, first and foremost. Each lute is hand made and individually voiced. Mar 2019 LuteScribe 1.1, the open source and free tabulature viewing and editing software is now released. Now 50% faster to edit tabulature and new audio playback option. Further details and download. Aug 2018 - I'm exhibiting at the Utrecht Early Music exhibition 31 August to 2 September which is part of the overall festival. This year the festival includes a special partnership with the Dutch Lute society which is hosting the International Lute Event 2018. If you are at the festival, come and say hello at the stall and try out a couple of lutes which are for sale. Jul 2018 - updated reviews with recent customer feedback. Apr 2018 - Eric Thomas, who recently gave a talk on Francesco Spinacino at The Lute Society's event on improvising on the lute, illustrated his talk on a 6c lute I made for him. He subsequently recorded a video of one of the pieces discussed - Ricercare no. 9. June 2016 - Elizabeth's Lutes - a wonderful new CD from Alex McCartney - performed on 6 course and 8 course lutes made in my workshop. Just press play and be transported. June 2014 - website updated with more photos or recent work including setup and action adjustment on a Michael Lowe lute - previously owned by Tony Rooley, and converting an 8c to a 7c for playability. Previous news items can be seen in old news. 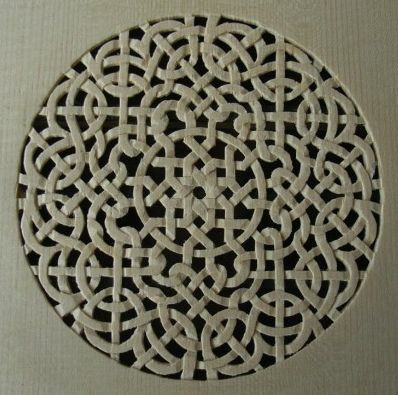 Examples of recent work can be seen in the photo gallery, and some customers reviews. 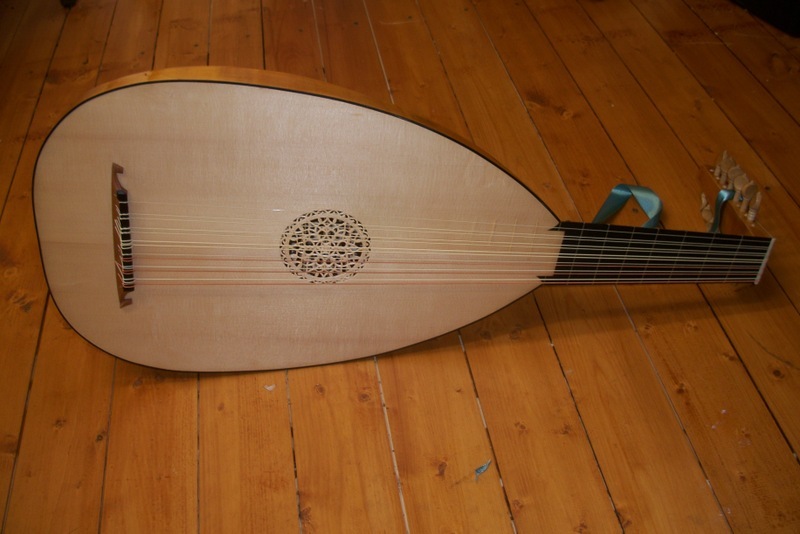 See renaissance lutes for details of our instruments. Orlando Lutes is based in Colchester, Essex, UK. Feel free to call up or email to have a chat about your lute needs!